Monochrome is a work in a single colour. A familiar technique that you often come across in the world of art and photography. 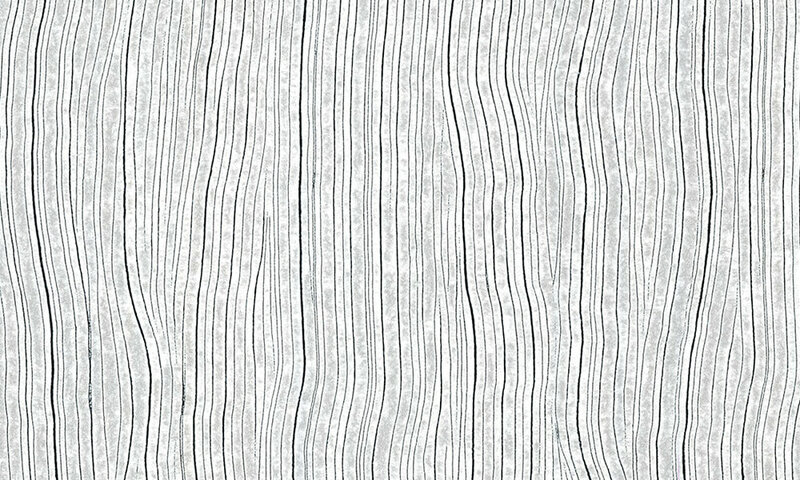 Arte has rediscovered this technique: it was the source of inspiration for Monochrome, a new series of wallcoverings with a luxurious finish. The collection gives monochrome hues a new dimension using a new technique with relief inks. 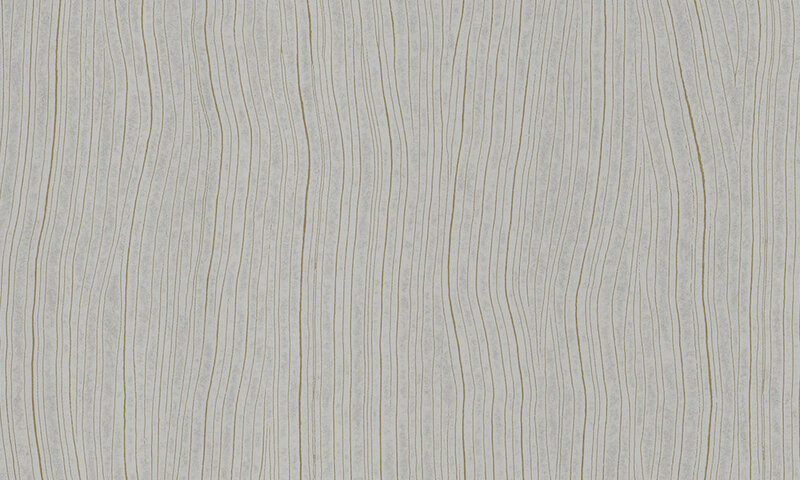 Arte developed a new technique creating relief with metal inks for its new collection Monochrome. The shiny relief inks are applied to a matte or metallic substrate. 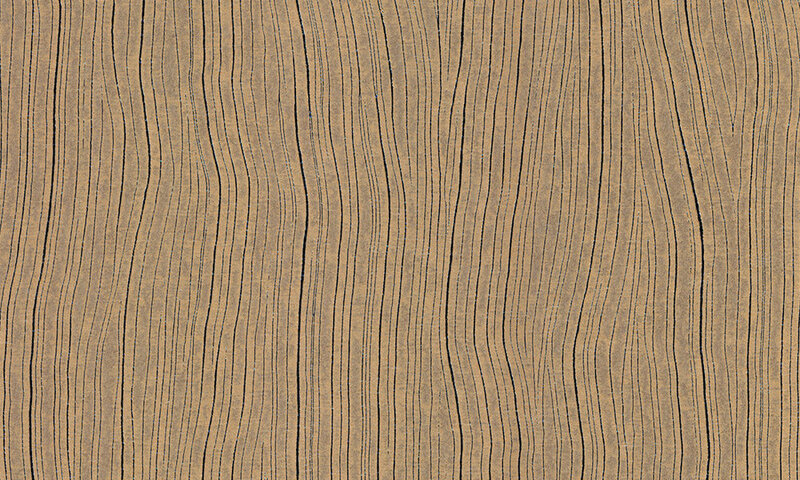 This process imparts depth to the wallcovering, thus bringing a new dimension to your interior. To emphasize the exclusiveness of this technique, the designs are inspired by noble materials such as wood, leather and precious metals. The various patterns exude sophistication with prints that transport you on a world voyage.